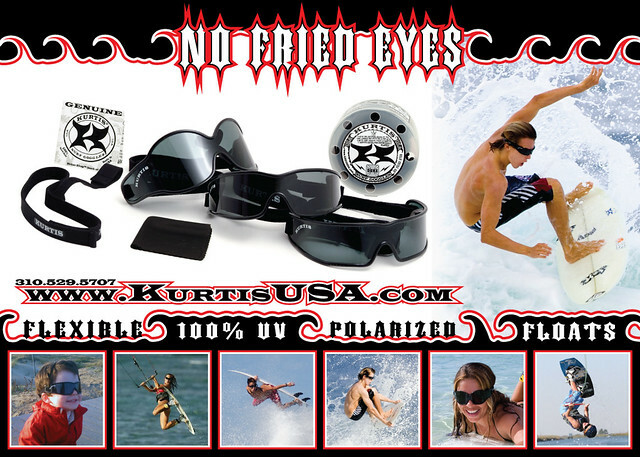 Are you tired of squinting and missing waves? Or has your eye doctor been yelling at you about pterygiums, cataracts, macular degeneration and other issues that plague surfers because of the UV double bounce effect that you're exposed to every surf session? The solution is here. The release of the Necker took over 3 years in the making, but finally this version matched my dream and tested well with surfing and kiteboarding world champions, Kurtis Team Riders, doctors and while on Necker Island even Richard himself.